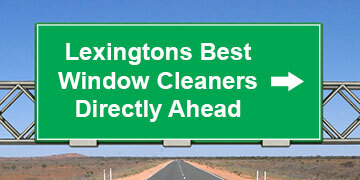 Welcome to our window cleaning blog. Visit back in the future. We’ll post about our interesting jobs if and when we come across something that we think may be of interest.